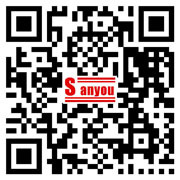 Auxiliary power DC 12V 50mA max. DC 24V 50mA max. 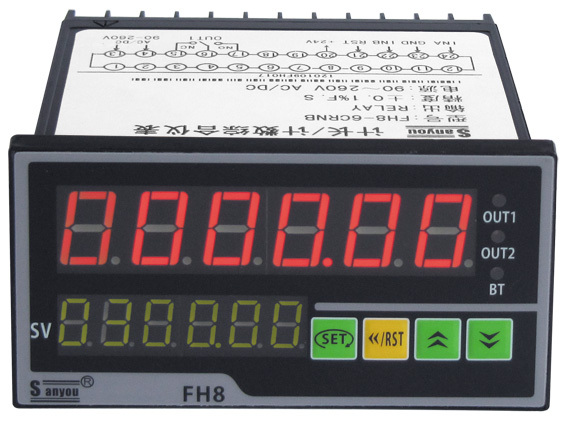 For example, FH4E-4LNRB2 means it is a meter in 48x48mm size, power supply 24V DC, 4 digit display, measuring frequency, line-speed and tacho, 1 relay alarm output, with 24V DC auxiliary power, 2 loops of pulse input.